A mixed media exploration of the relationship between memory and place, as examined through the sale of a childhood home. 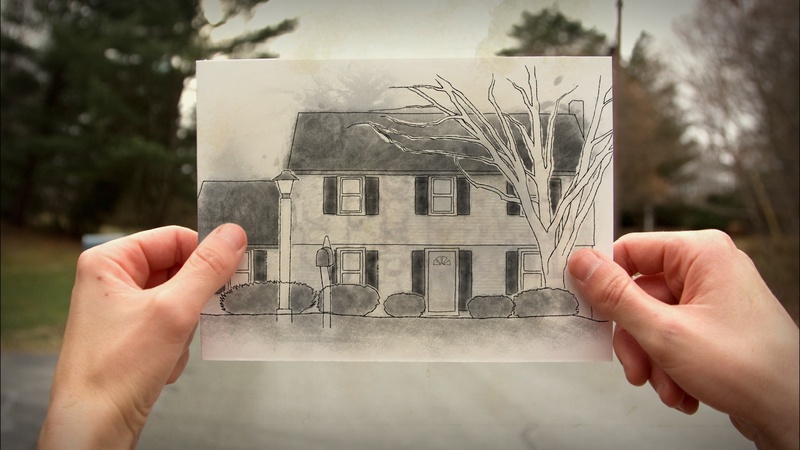 Using old photographs, recorded interviews with family members, and multiple animation techniques, the film deconstructs room-by-room a house that was a family home for more than 25 years. What begins as a biography of a house, told through bittersweet and sometimes humorous personal anecdotes, ultimately raises larger questions about the emotional content of physical spaces, and what happens to our histories when we leave those places behind. The film contains extensive photography of the filmmaker’s childhood home, which was sold just a few months after the images were taken. Those photographs become the physical context within which memories are explored through a collage of animation techniques, including stop motion, pixellation, rotoscoping, and direct-on-film.